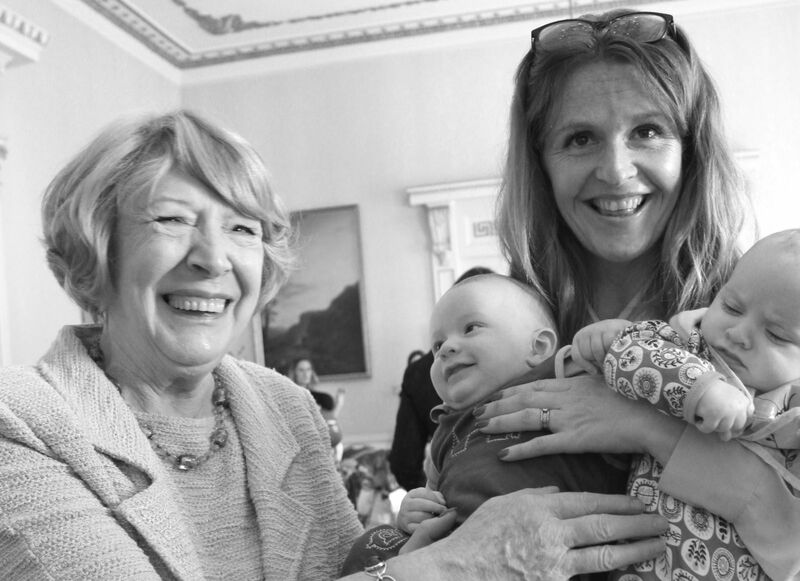 In recognition of Cuidiu's breastfeeding support work, Cuidiú is invited annually by Michael and Sabina Higgins to a Reception and Latching-On Morning, in Áras an Uachtaráin, as part of National Breastfeeding Week. 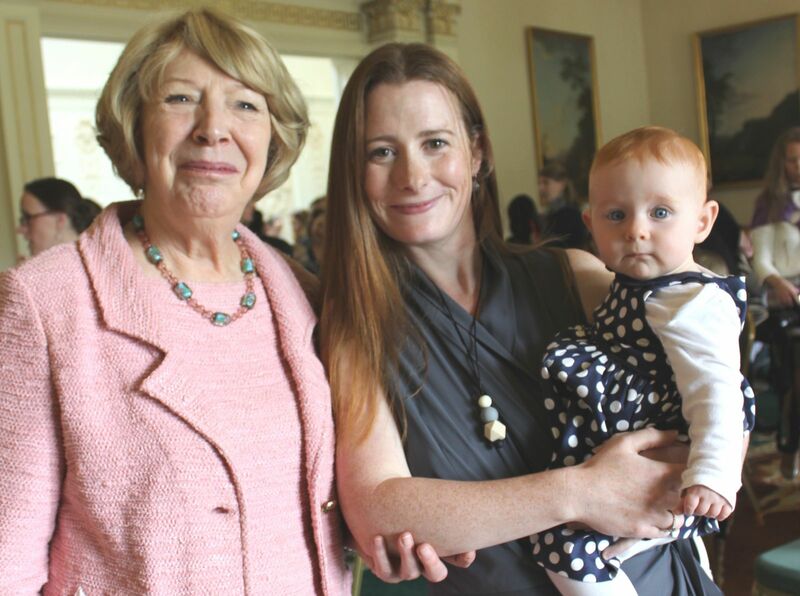 It is truly joyful morning, where the mothers and children of Ireland were warmly welcomed into the Áras, to hear Sabina talk passionately in support of breastfeeding and on her own breastfeeding journey, which included breastfeeding twins in the 1970s. 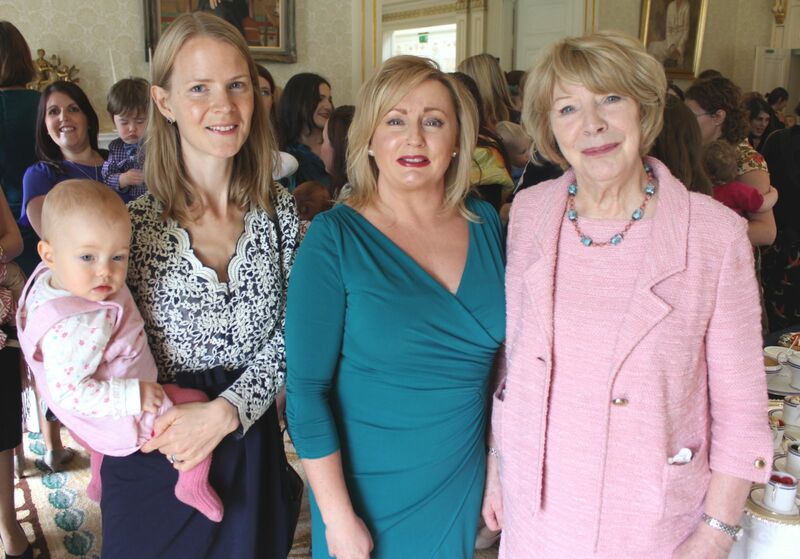 Among other invited guests were representatives of La Leche League of Ireland, the Nursing and Midwifery Board of Ireland and Friends of Breastfeeding. On Monday, 5th October, 2015 over 100 breastfeeding mothers, children and their supporters from Cuidiiú were invited as part of National Breastfeeding Week. 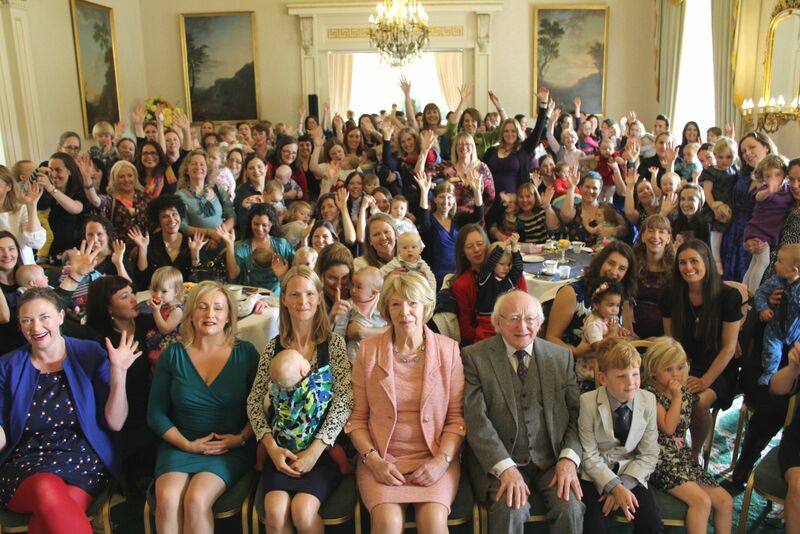 Guests were treated to a surprise appearance by Uachtarán na hÉireann, who spoke eloquently about his support for his wife when breastfeeding. These photos show the lovely morning experienced by the many Cuidiú supporters. Cuidiú proudly presented Sabina with honorary lifetime Membership of the Cuidiú, in recognition of her support for breastfeeding and an Oxytocin Pendant, depicting the chemical structure of the hormone which is instrumental in promoting parental bonding and breastfeeding. 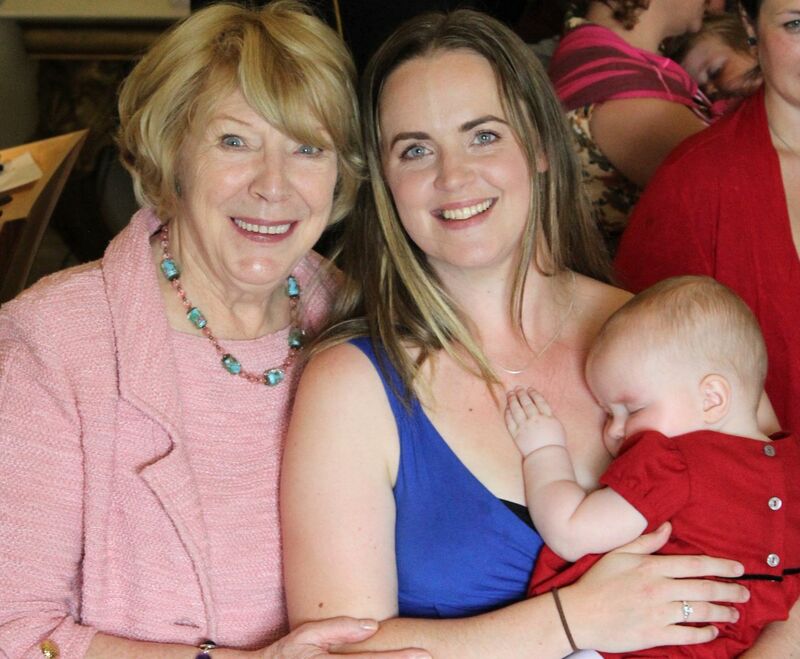 Such support and recognition is truly welcome, given that rates of Breastfeeding in Ireland compare poorly with other European countries, and especially in light of the huge health and emotional benefits breastfeeding brings both mother and child. 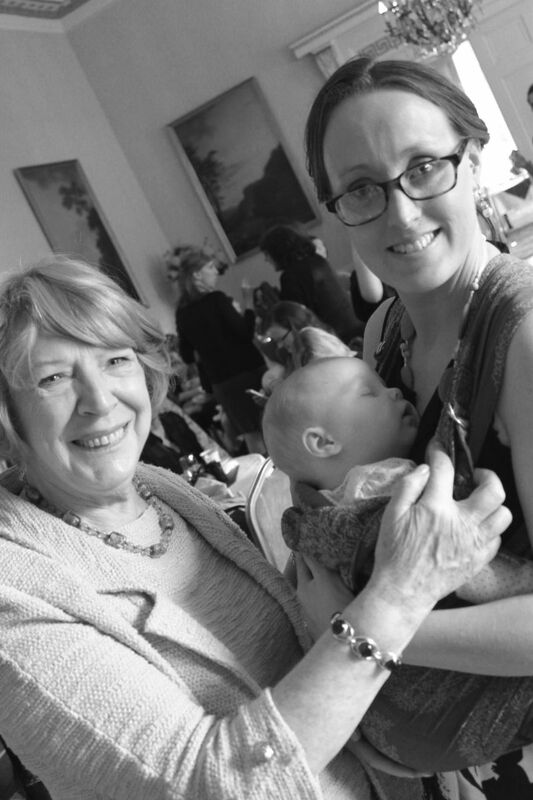 Week-in-week out, Cuidiú provides breastfeeding support for families throughout Ireland, with trained breastfeeding counsellors on-hand for mothers. All of this is done on a voluntary basis to build confidence and help mothers achieve their breastfeeding goals. In addition, Cuidiú provides support and education for parents and parenthood. Empowering parents through knowledge and mutual support to make informed choices and to progress fulfilled through all stages of parenthood, from pregnancy to raising children to adulthood. 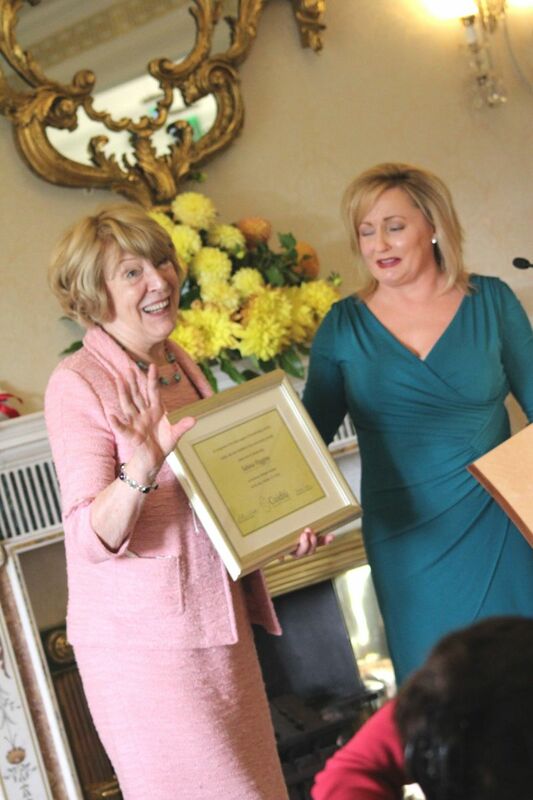 This is achieved through childbirth education, postnatal support, breastfeeding support and parental education.